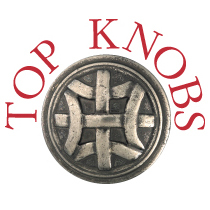 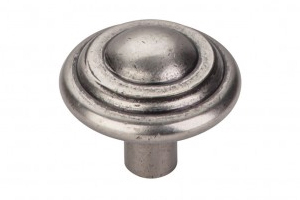 The #1 manufacturer of professional decorative hardware, Top Knobs offers industry-leading cabinet, drawer, and bath knobs. 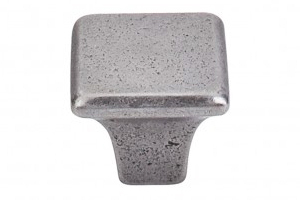 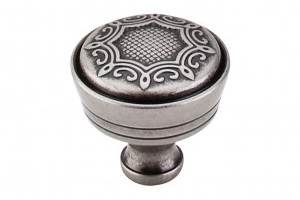 With over a thousand knobs to choose from, Top Knobs cabinet and drawer pulls are available in colors, shapes, and styles that will perfectly compliment your kitchen or bathroom’s look and feel. 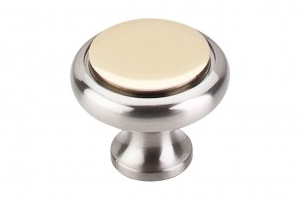 Top Knobs bathroom accessories, including towel bars, hooks, and tissue holders, can help complete the finer details of your bathroom. 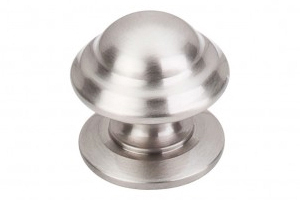 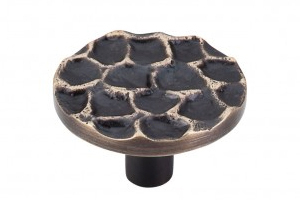 Featuring perfect designs for all homes and a lifetime warranty, it’s no wonder Top Knobs is #1.